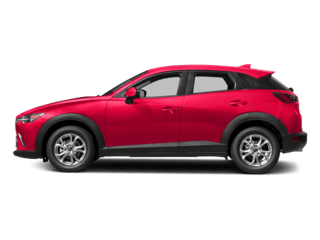 The Mazda CX-5 is a compact crossover that’s only been with us since as recently as 2012, but the 2018 Mazda CX-5 is already the second model year of the second-generation of this most popular of Mazda SUVs. 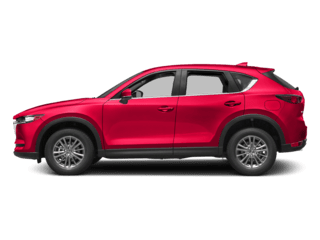 The CX-5 is one of Mazda’s biggest-selling models around the world, so let’s take a closer look at what makes this compact SUV so popular with buyers in many different countries. 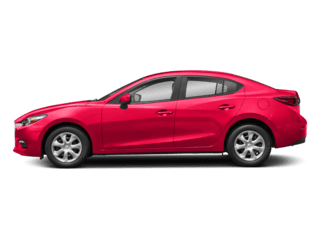 The first thing that sells almost any vehicle is the exterior styling, but when a model is as beautiful as this Mazda 5-seat SUV it would be easy to reach for the money to pay for it before finding out anything else. 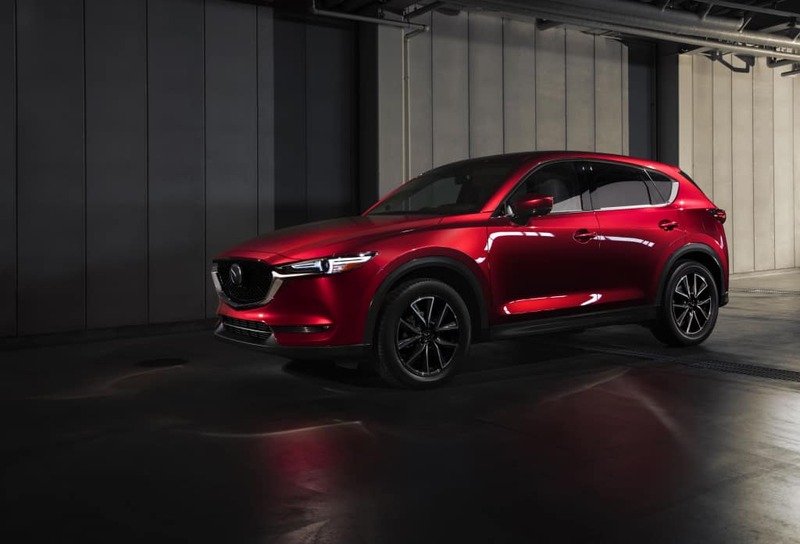 Mazda’s KODO design language has produced some sensational-looking vehicles in recent years, and the latest CX-5 is right up there with them. It’s sleek, sporty and extremely contemporary, but without going overboard in the sci-fi stakes like some of its Japanese rivals have been doing lately. 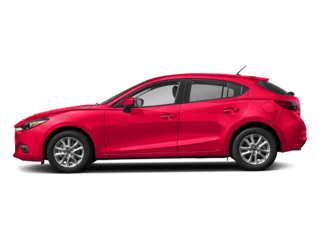 Such a modern Mazda design deserves an equally modern powertrain, and that’s exactly what all versions of the 2018 Mazda CX-5 get. 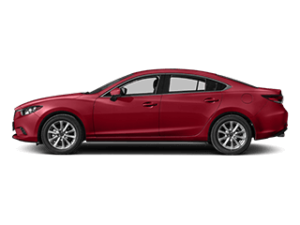 The only engine in the lineup is a 2.5-liter four-cylinder Skyactiv-G with cylinder deactivation. 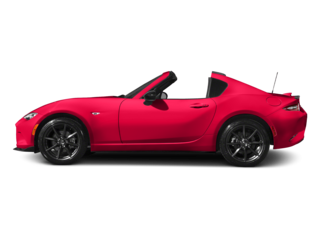 The engine’s 187 horsepower and 186 lb.-ft. of torque is sent to the rear or all four wheels through a six-speed automatic transmission with manual-shift and Sport Mode. Cylinder deactivation allows the engine to run on half of its cylinders when appropriate to save fuel during light load situations such as when cruising or coasting. If you’d like to know how the CX-5 feels and drives when running on just two cylinders, don’t worry about it. And that’s because it really is impossible to tell the difference. Even the interior of the entry level CX-5 Sport has a premium feel about it, and when buyers see the CX-5 Touring and top-of-the-range Grand Touring trim levels it really is difficult to see the CX-5 as a non-luxury SUV. The standard cloth upholstery is high quality and feels durable, and the soft leather found in top models really does make the interior of the 2018 CX-5 a rival for the most serious of German competitors. 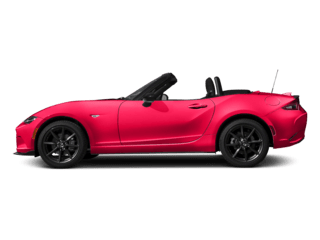 Mazda seems to have paid particular attention to driver and passenger comfort by employing a considerable amount of sound deadening for the cabin, which once again adds to the premium feel of the CX-5 in all its forms. If Mazda is serious about driver and passenger comfort, the manufacturer is even more serious about their safety. Standard features include low-speed automatic emergency braking, blind-spot monitors, and rear cross-traffic alerts. 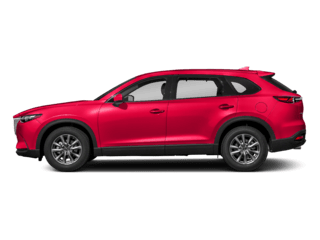 Touring and Grand Touring models get standard full-speed automatic emergency braking, automatic high-beam headlights, active lane control, adaptive cruise control, and lane-departure warnings, which are available for the CX-5 Sport as part of the i-Activesense package. 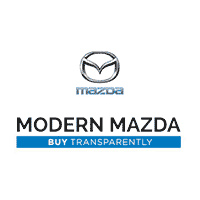 For more information about the 2018 Mazda CX-5 and to experience it for yourself on a test drive, don’t hesitate to get in touch with us today here at Modern Mazda, the premier choice Mazda dealer in Thomaston, CT for Mazda CX-5 best deals.